Silver, a Democrat, was convicted on seven counts of federal corruption in May for accepting millions in referral fees from two law firms with business before the state. It was his second conviction in the matter. 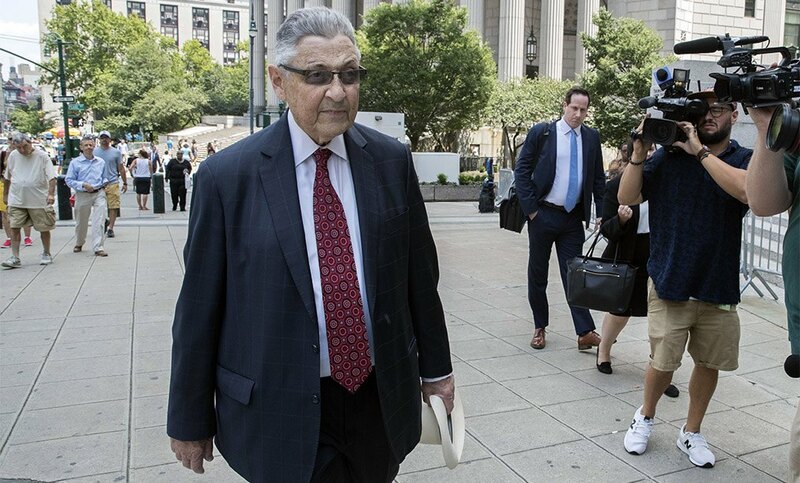 Attorneys for former Assembly Speaker Sheldon Silver have started the appeals process to throw out his conviction and seven-year prison sentence for federal corruption charges. State lawmakers in Albany are moving on legislation that would outlaw those agreements, which research has suggested limit the ability of individuals to seek better pay and advance their careers.